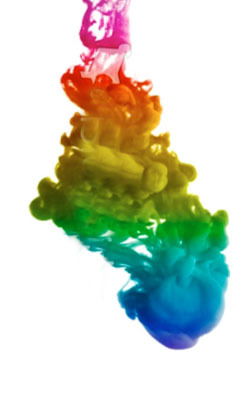 Century Dyeing is the UK's premier commission dyeing company, and part of The British Millerain group. We work with the highest quality synthetic woven fabrics and deliver a quality of service and levels of innovation and precision unmatched in the UK. 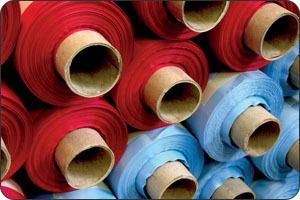 An ongoing investment programme over the last 20 years has given us the capacity to dye and finish over 8 million metres of woven fabrics every year. This investment has brought high temperature jig and beam dyeing to Century to compliment the existing jig and beam dyeing processes. We pride ourselves on unrivalled levels of quality control and our ability to deliver the highest processing standards, colour replication and production consistency. We work in partnership with our customers from across Europe and the UK to ensure that if they can't find off-the-shelf products, we are best placed to develop a bespoke solution to meet their individual needs.